An interview on the University of Hull Alumni website in which Tim discusses his new book The Glorious Dead as well as his career in general and - in respect of his novel Writing Therapy - his interest in adolescent mental health. 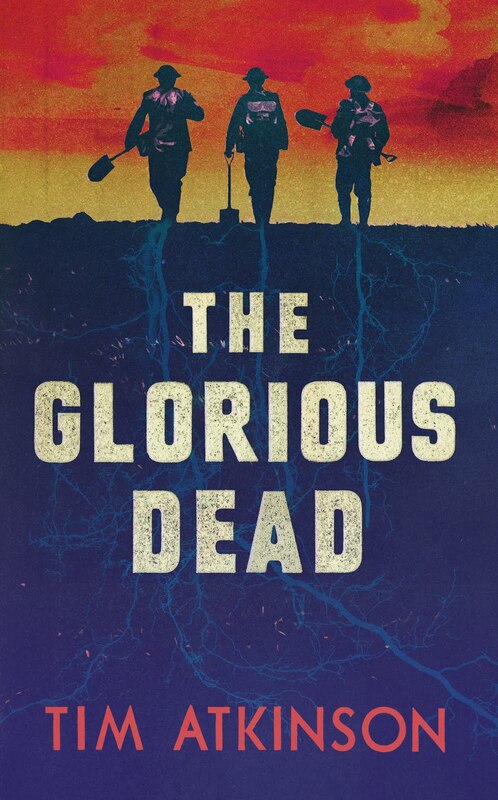 You can order The Glorious Dead here (from your preferred supplier including Book Depository, Foyles, Waterstones, Amazon and WHSmith). 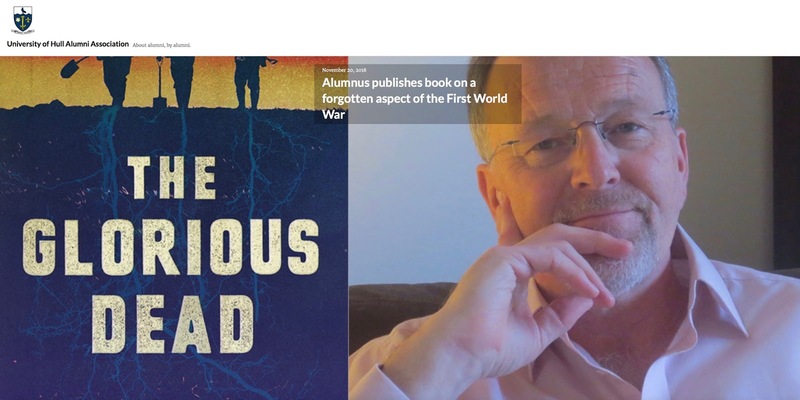 It should also be available in all good bookshops. And if not, please ask!